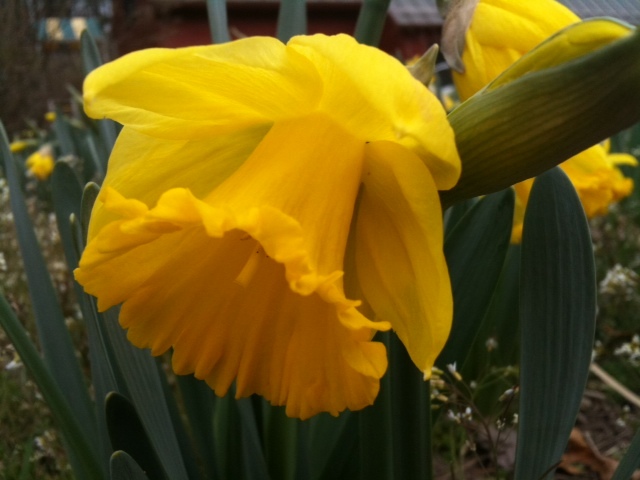 First of all, daffodils make me smile! 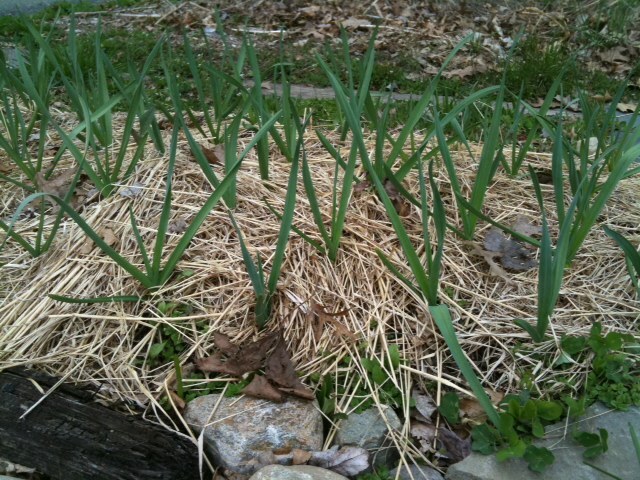 The garlic that we planted last fall is all up and doing well! Our cold frame veggies have all sprouted and look pretty good. In the cold frame we have tot soi, kale, beet greens, lettuce, mixed cooking greens, onions, and carrots. 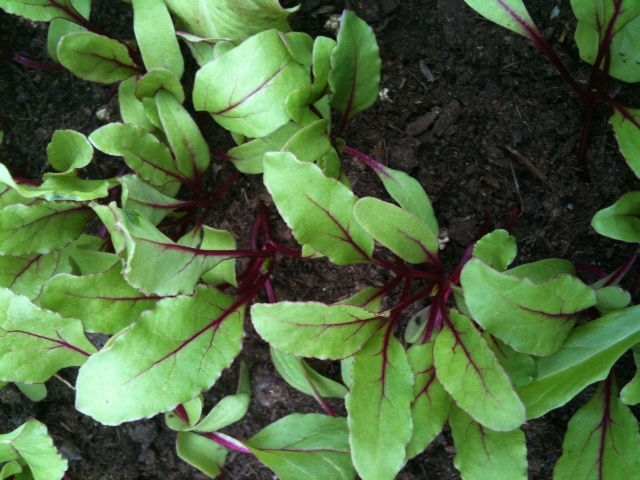 Pictured here are the baby beets. We also have some survivor kale from last year. 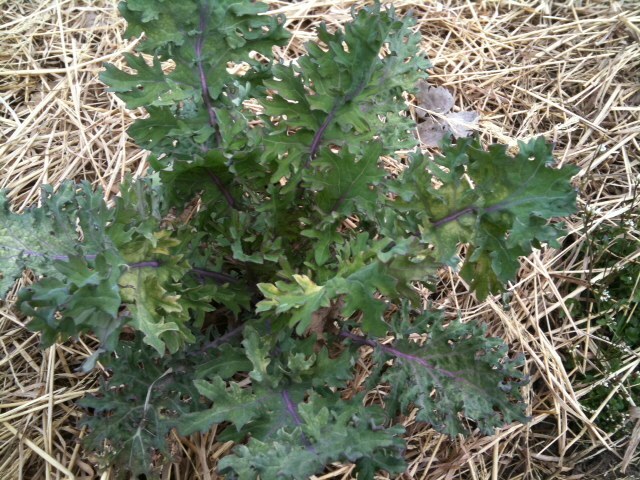 This over-wintered kale will produce seed pods this year. In addition there are many culinary herbs coming back to life, including lemon balm, oregano, thyme, lavender, sage, hyssop, monarda, dandelion, and chives. We are looking forward to all the spring veggies and herbs to come! In the meantime, life is crazy and we’re trying not to forget to stop and smell the flowers. 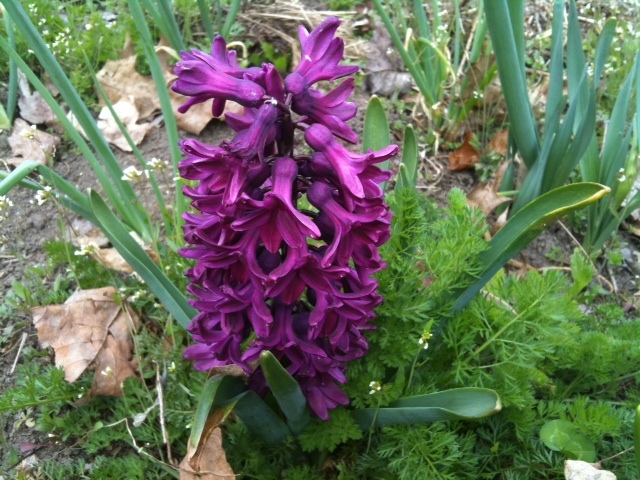 These hyacinth flowers emit a heavenly scent- and if you blink you’ll miss them!